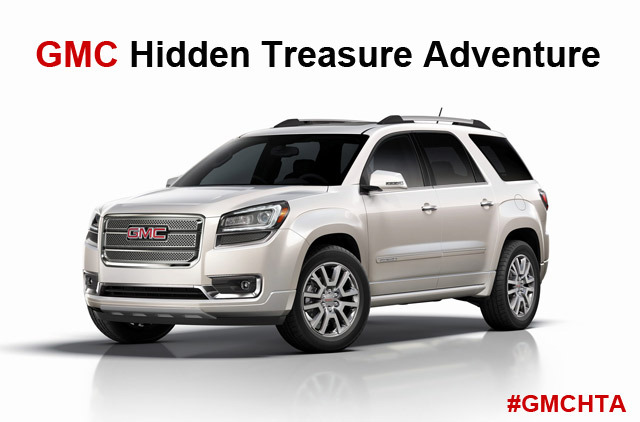 I am so excited to announce that I’ve been selected by GMC to be a participant in their 2015 Hidden Treasure Adventure! “GMC…as in the automotive company? ?” G asked in astonishment when I called him from this year’s Haven Conference to tell him the news. “YES!” I exclaimed, still not believing it myself. 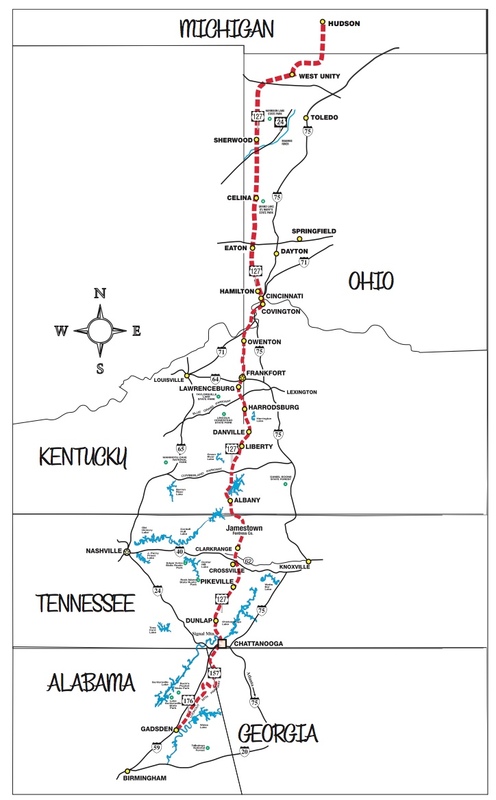 The Hidden Treasure Adventure consists of me and handful of other bloggers hopping in brand new GMCs to drive across the country, shopping the World’s Longest Yard Sale – 700 miles of yard sales! – and collecting treasures along the way. At the end, we’ll use our finds to decorate and furnish a Habitat for Humanity home for a wonderful and deserving family. Our GMC Hidden Treasure Adventure starts this Wednesday with a flight to Detroit where I’ll meet the rest of the team and learn more about our Habitat for Humanity family. I’ll be sharing updates of our travels, yard sale finds, and final reveals on Facebook, Twitter, Instagram, and Periscope using the hashtag #GMCHTA. I hope you’ll follow along! What?!? !/ How cool is that?! Sounds like a really incredible adventure for everyone involved, I can’t wait to follow along! Thank you so much, Michaela! It was truly unforgettable. I’ll be publishing my recap post soon – can’t wait to share all the details with you!